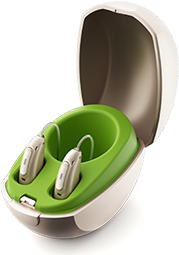 Hearing loss resulting from a blockage that prevents sound waves from being conducted through the ear canal and middle ear is called “conductive” hearing loss. It’s causes include, middle ear infections, fluid build-up behind the eardrum, perforated eardrums and otosclerosis (a stiffening of the bones in the middle ear). 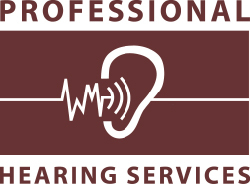 Conductive hearing loss tends to be very treatable.